FREE ON AMAZON! to get your copy click HERE now! 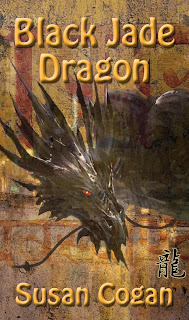 FREE ON SMASHWORDS! to get your copy click HERE now! In the South China Sea is an island protected by nine dragons. Angie Tanaka has made one of them really, really angry. Angie is running from the Hong Kong police and pays the captain of a fishing boat to take her … anywhere but here. Her only possessions are her grandfather’s sword and a fistful of stolen diamonds. When she lands on Shaolong Island she thinks she’s made good her escape with her ill-gotten gains. She thinks she’s safe. She’s heard about Shaolong’s dragons but she thinks they are a myth. She doesn’t know they can take human form. She doesn’t know that on Shaolong anyone you talk to might be a dragon. When Angie sees a mystical pearl the size of her head she finds it irresistible. True to her nature, she must steal it. And true to her usual bad luck, in the middle of the heist a kindly old woman is murdered. Angie is not a killer, but the murder was done with her sword, she was there, and she was stealing something. All eyes turn to Angie, especially those of the dead woman’s husband who looked like such a nice old man … until he turned into the Silver Dragon. 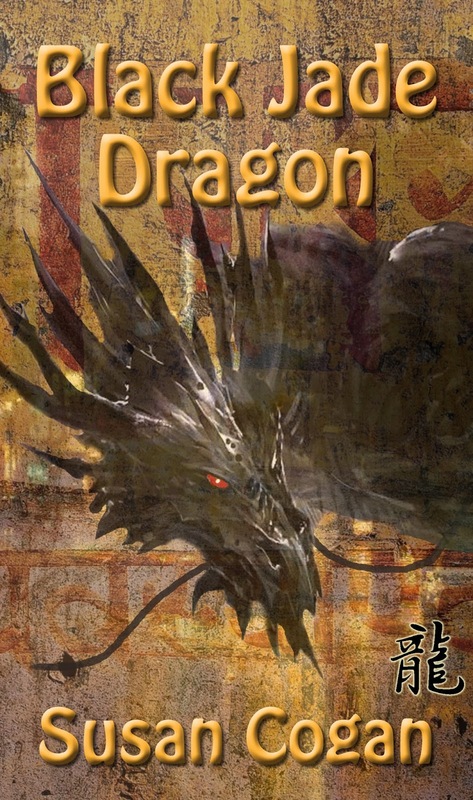 Now Angie is running for her life and the only thing standing between Angie and a monster that could eat a Toyota Tundra in two bites is Daiyu, the Black Jade Dragon. I have been writing for a long time. This is my seventh novel. I wrote it for fun and I completely enjoyed writing this story. It wasn't written to impress an editor, a publisher or an agent. It is not aimed at a demographic or a target market. No focus groups have seen it. I do not recommend Angie as a role model. She jumps from frying pan to fire, back up to the pan and right back down into the fire. I promise I won't flood you with emails. But I will alert you from time to time if I have something pithy to say, a book review, a shiny new book for you to read, a free fiction day or ... you get the idea.